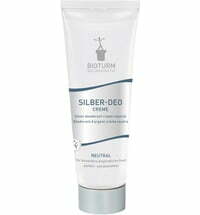 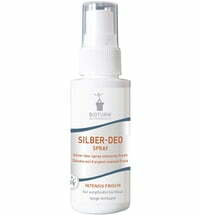 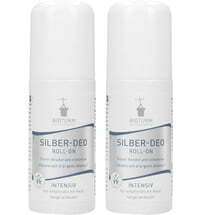 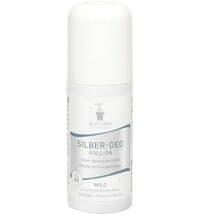 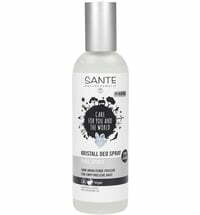 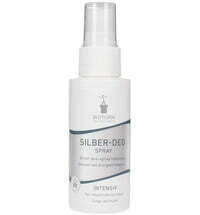 Silver deo intensive as a deodorant roller - acts antibacterial and intensive due to a composition of silver and natural minerals! 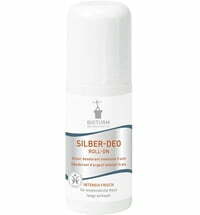 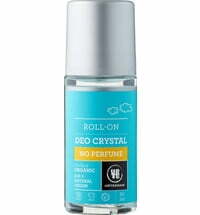 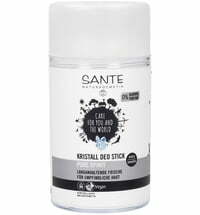 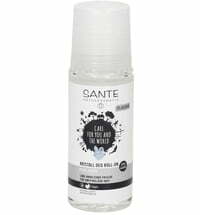 This deodorant is best-suited for sensitive skin and distinguishes itself through its long-lasting effectiveness. 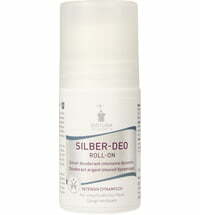 It can be applied several times a day on clean, dry skin, as needed.